The rich archeological digs between Aguntum by Lienz (East Tirol) and Teurnia by Spittal are evidence of the Celtic and Roman settlements that once existed in the Carinthian Drau valley. And now we have the opportunity to follow the footprints of these antique cultures at a comfortable pace, namely in your saddle. 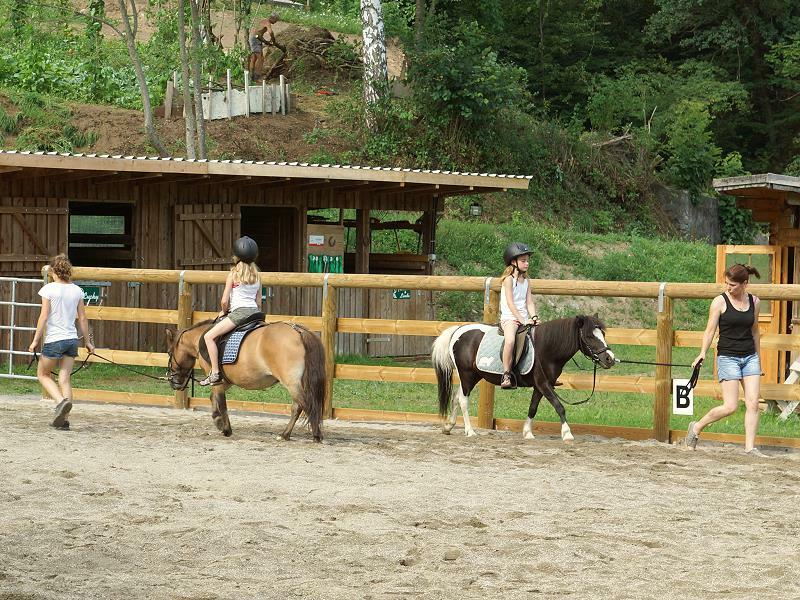 Just 15 minutes away from the Hotel, in Oberdrauburg, is the Schröttelhof, which offers value for money riding courses and rides out, as well as employment opportunities. 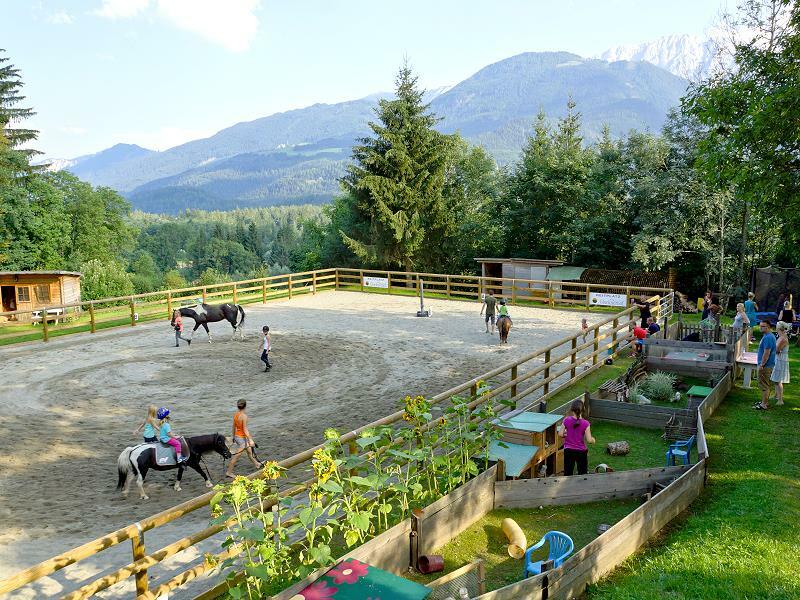 From here you can explore Upper Carinthia on the back of good-natured Haflingers, Norika horses or warmbloods. 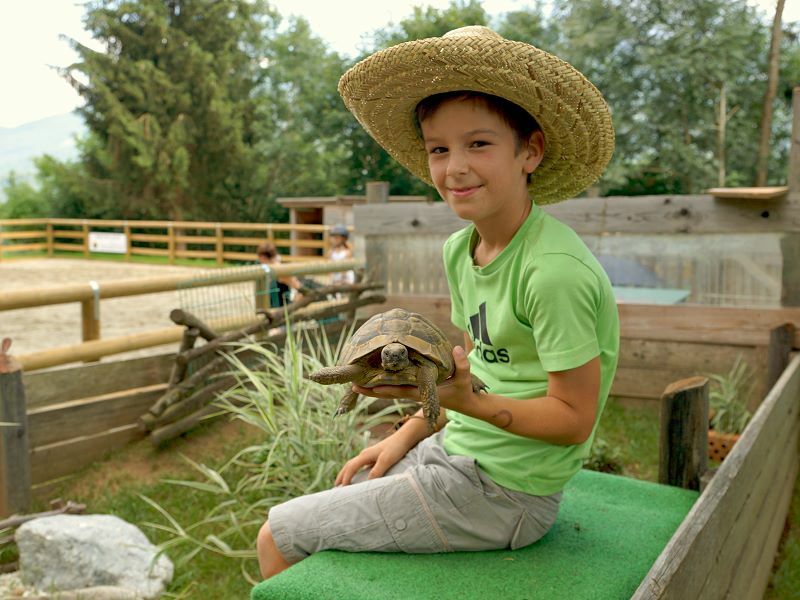 In summer we visit the Ebnerbichl with all small and big animals weekly (3 km from hotel). 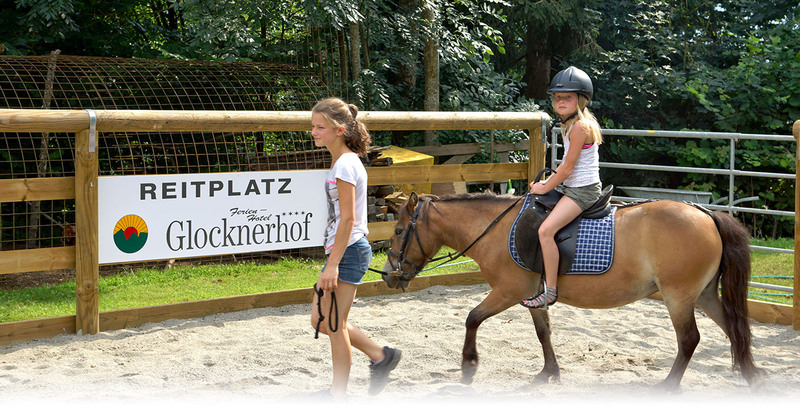 It is possible to ride horses and ponies at riding ranch Glocknerhof. 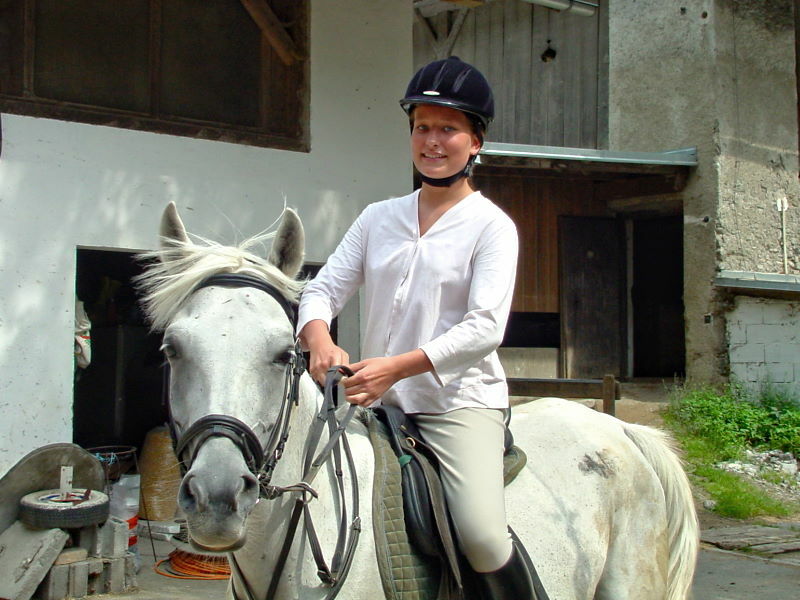 We can organize private lessons and rides. Please ask the reception. 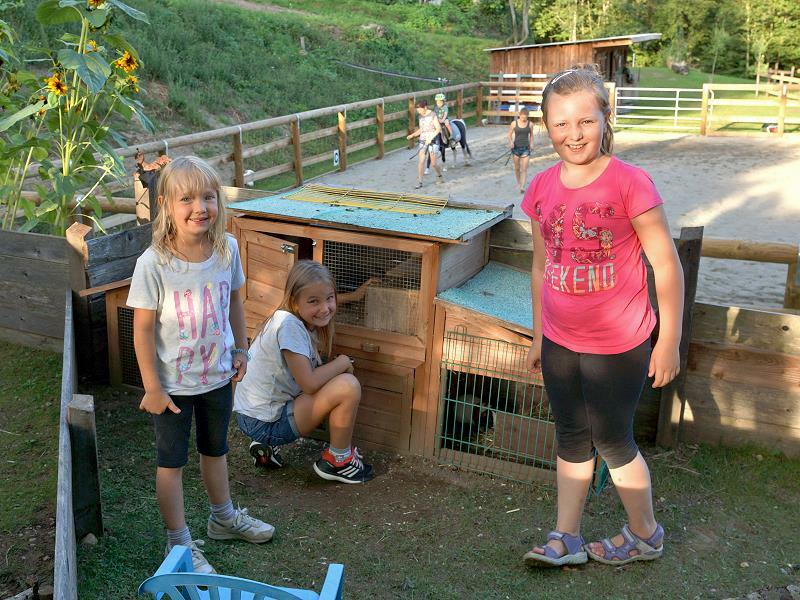 A wonderful place for children: Weekly trips to Ebnerbichl. 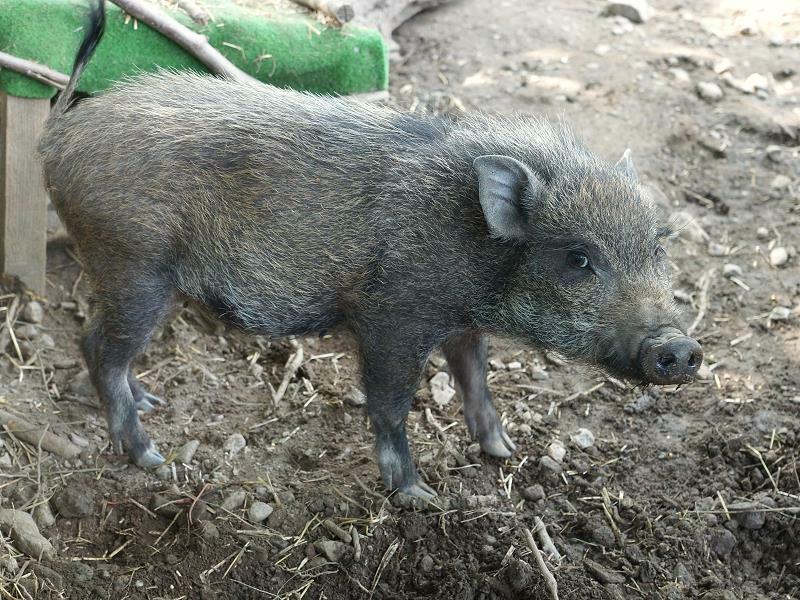 There are lots of animals to feed, pet and play with. 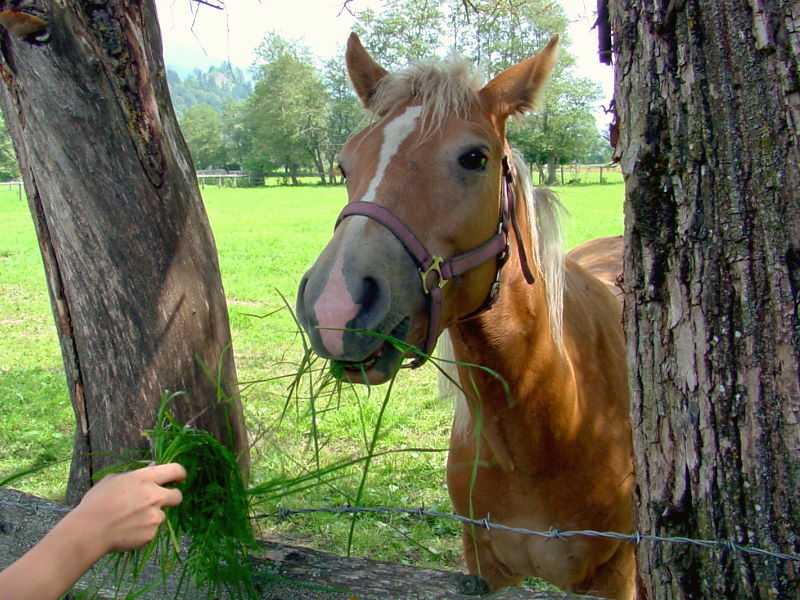 At the horseback riding ranch you can ride horses and ponies. More for children. All animals from Ebnerbichl here on Instagram. The wide planes of the Drau and the gorges in the limestone rock are ideal for rides. You can explore old paths that lead you to chapels, castle ruins and archaeological sites, far away from the villages and undisturbed by cars. Link: Culture in Upper Drautal Valley. 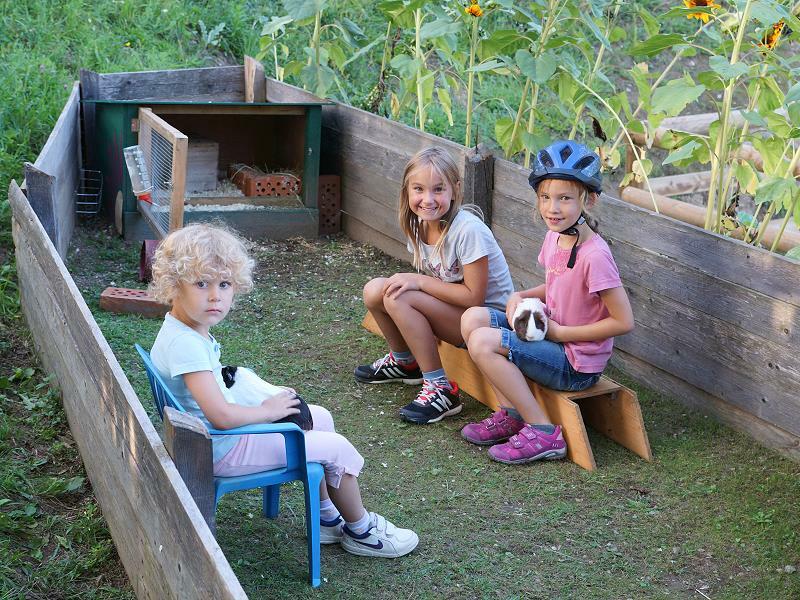 Certified riding trainers give your little ones the tips that they need to keep a tight grip on the reigns. 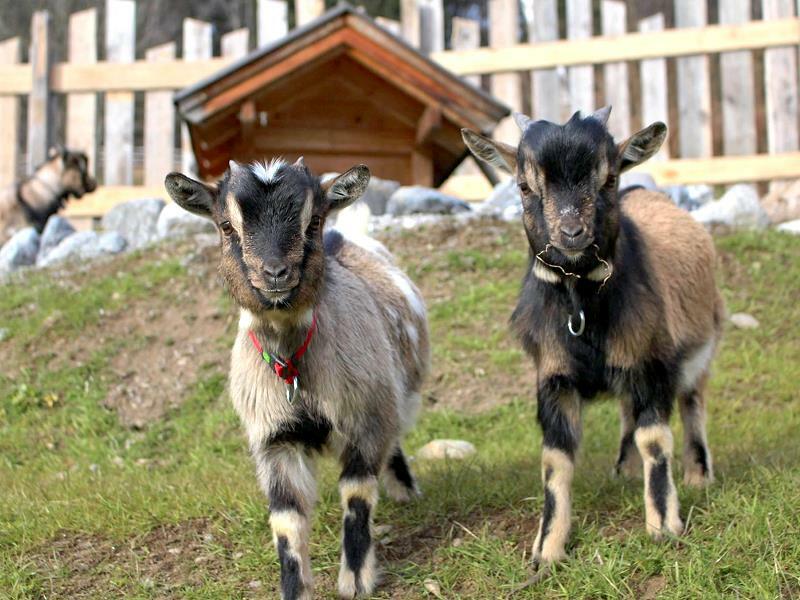 But riding is only one facet of the picture-book holiday region of Upper Carinthia. At least as exciting as the hour-long rides past castles and old inns are the rubber-boat tours on the Drau, that are offered in combination with an adventurous picnic. Beyond that, you can also take your fill of bicycle riding, archery, tennis or golf. Look for available rooms, or simply send us an enquiry.